The Waterfurnace Geothermal Tax Credit will Disappear at the end of this year. WaterFurnace geothermal systems are among the most efficient, energy saving, environmentally conscience heat pumps you can purchase. They are a natural heat pump that will give you years of reliable, safe home comfort at a low cost. 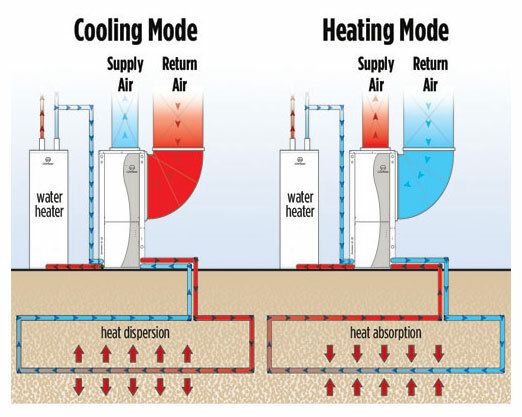 A WaterFurnace geothermal system operates more efficiently than ordinary heating and air conditioning systems because it can deliver an astounding five units of energy for every one unit of electrical energy used. By combining stored earth energy with safe electric power, many WaterFurnace owners realize savings up to 70% for heating, cooling, and hot water. 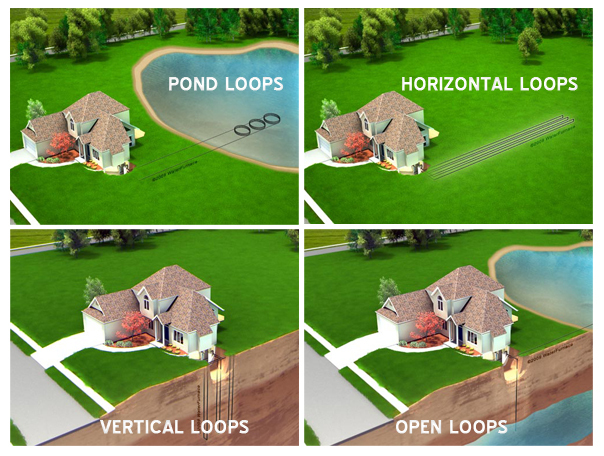 Our geothermal systems provide precise distribution of comfortable air all year long, eliminating hot spots and cold spots. During heating, you’ll experience warm air without the hot blasts associated with ordinary gas furnaces, or the cooler air of an air source heat pump. Additionally, when cooling, our geothermal sytems deliver cool, dehumidified air. Unlike ordinary air conditioners or heat pumps, there is no noisy outdoor unit to disturb your outdoor environment or your neighbors. WaterFurnace geothermal systems are designed and constructed for “whisper quiet” operation, similar to your refrigerator. Unlike air conditioners and heat pumps, geothermal systems are installed indoors (like your refrigerator), so they are not subject to wear and tear caused by rain, snow, ice, debris, extreme temperatures or vandalism. 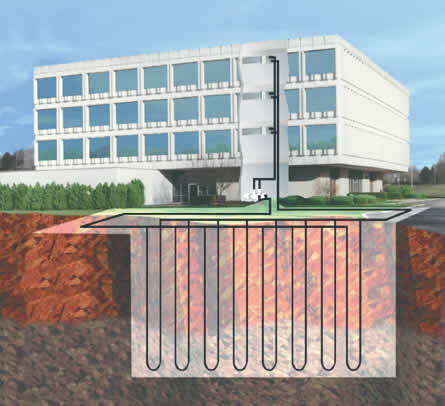 Geothermal systems have proven to be very reliable and require less maintenance. According to the Department of Energy and the EPA, geothermal systems are the most environmentally friendly way to heat and cool your home. Our systems emit no carbon dioxide, carbon monoxide or other greenhouse gasses, which are considered to be major contributors to environmental air pollution. They are truly a natural, green heat pump. Heating and air conditioning is our business. While we specialize in geothermal heat pumps, we provide sales and service of conventional heating and air conditioning systems. In addition, we offer emergency service, 24 hours a day, 7 days a week.